We welcome tour parties from all over the World to Bruach na Carriage. Tours receive a very warm welcome and are treated to traditional music and refreshments by prior arrangement. Please do get in touch with us to arrange for a visit. 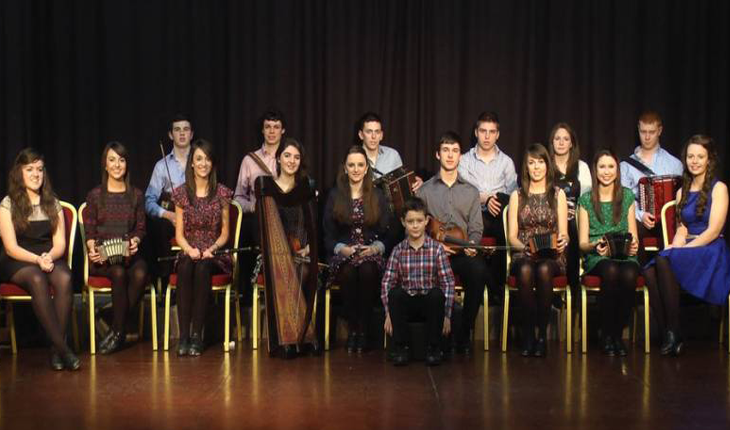 Our fantastic musicians have played at venues all over Ireland and Europe.